A classically trendy, timeless item - the monogram. When we were young, some of us had our initials embroidered on towels, blankets, maybe even more. Personally, I was not appreciative of my mother's classic style, until recently. I have seen personalized items popping up everywhere lately. 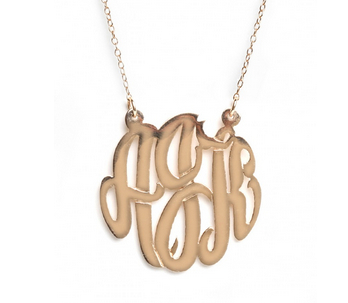 We aren't just talking about towels and baby blankets anymore, we are talking about gorgeous hand-crafted monogrammed gold necklaces and nautical iPhone cases. What better way to look amazing while showing family pride, then to embrace this trend that will last not just for this season, but for always. I just bought this beautiful piece from my favorite, BaubleBar. Very Blair Eadie. Click here to purchase. These have been hot this season. 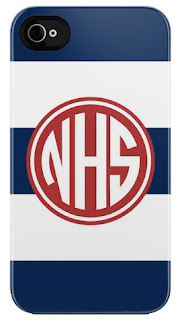 Getting this exact one soon, but you can see many more prints here. I grew up with these, and while I was embarrassed to rock the LSB as a child, I'll be rocking it for the summer with some beach towels. I have had other examples of monogrammed items throughout this blog, so scroll through to check it out! 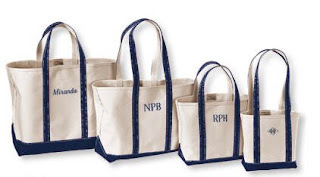 Click here to see monogrammed weekend bags and here to see monogrammed rings. 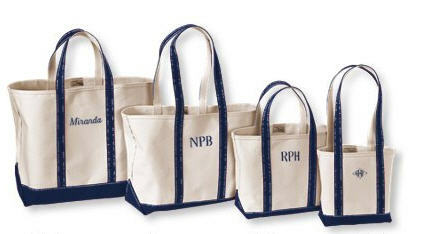 What monogrammed items do you have? Fun post! 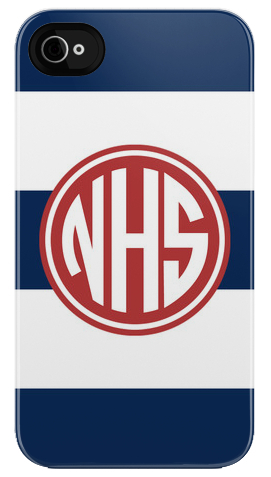 Totally HOOKED on monograms! !